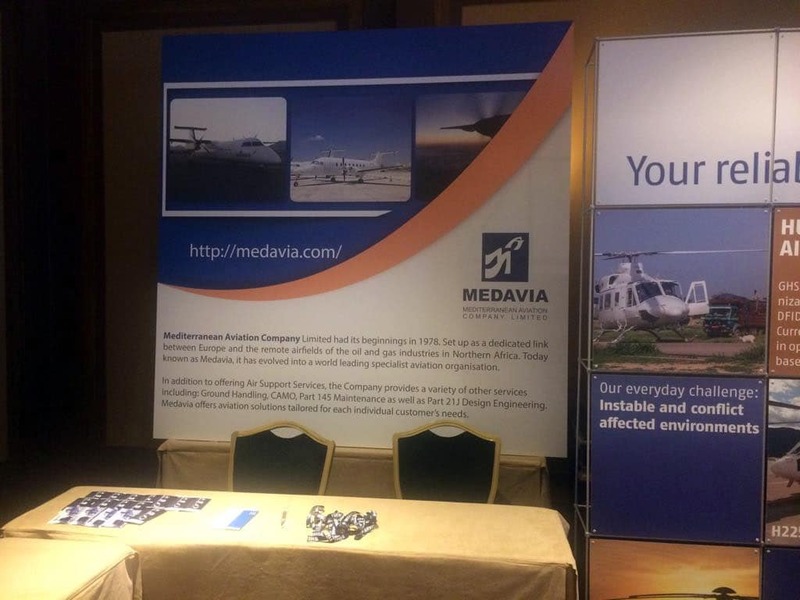 Medavia has once again participated as exhibitor at the 9th Global Humanitarian Aviation Conference and Exhibition, held from 9th to 13th October 2017 in Lisbon, Portugal. Mark Shaw, Head of Ground Operations represented Medavia. It is the fourth consecutive participation for Medavia at this international event. The GHAC is held under the high patronage of the Portuguese Parliament and the Municipality of Lisbon, in collaboration with the United Arab Emirates General Civil Aviation Authority (UAE GCAA), ICAO, FAA EASA, FSF, ICRC and Pilotos Do Mondo among other organizations. Topics covered include safety in humanitarian operations, innovation & technologies in humanitarian aviation business and the operational aspect in humanitarian aviation.